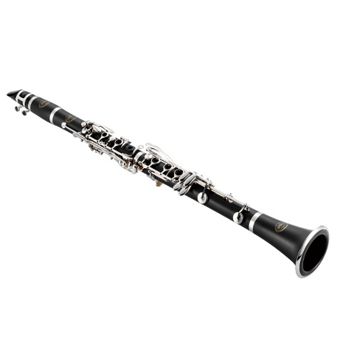 The Buffet B12 is one of our most popular student clarinets. Established now for many years and highly regarded as a great beginner instrument by teachers. Jupiter clarinets are a great beginner instrument, well made and easy to play. 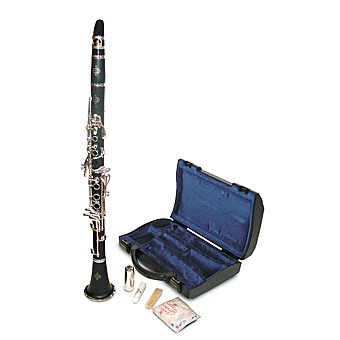 A very popular student clarinet. Trevor James flutes are an excellent flute for the new flute player. A very free blowing instrument of high quality manufacture and silver-plating. 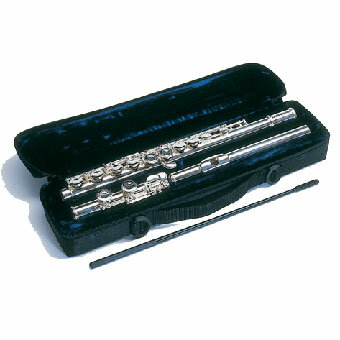 Buffet flutes are also fantastic student instruments, good quality and produce a beautiful tone. We are able to offer quality used woodwind intruments (see above) for hire to schools and pupils having lessons. 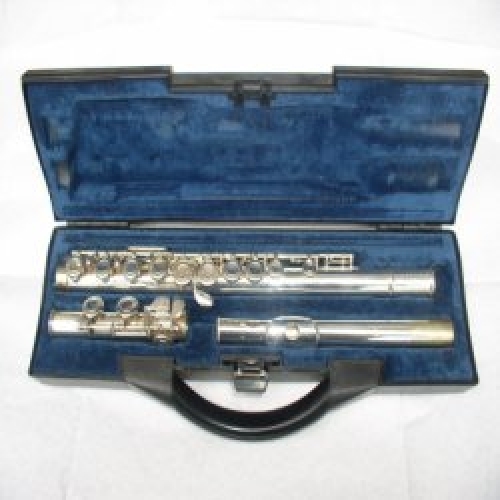 Prices for private pupils range from only � per month for flutes and clarinets. Pupils having lessons in school pay only � per term, that is only �00 per month! Instruments: The musical instruments offered for rental by S. Wheeler are good quality used instruments made by highly respected manufacturers including Buffet, Trevor J James and Yamaha, and include a hard/padded case. The instruments are provided in fully serviced and tested condition. These are not cheap instruments, and offer superior sound, intonation, ease of playing and build quality compared to budget instruments you can buy. Repair and Maintenance: S. Wheeler will make the appropriate repairs and adjustments to keep the equipment in proper playing condition as long as the account is current. This does not include the restoration of finish, wilful damage, careless handling, cleanings or replacement of expendable accessories such as but not limited to reeds. Renter is responsible and liable for the loss or damage of the rented equipment other than ordinary wear and tear. Purchase: The rental instrument may be available to purchase from S. Wheeler, for the instrument value price listed in the contract. Subject to Contract and Terms and Conditions.